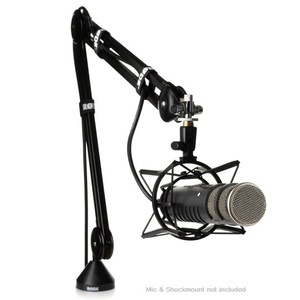 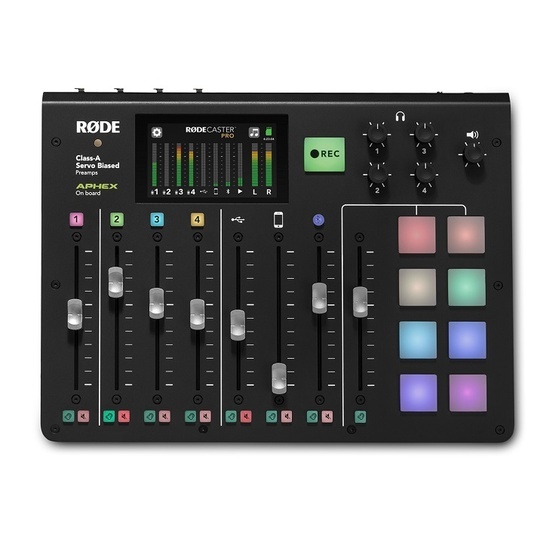 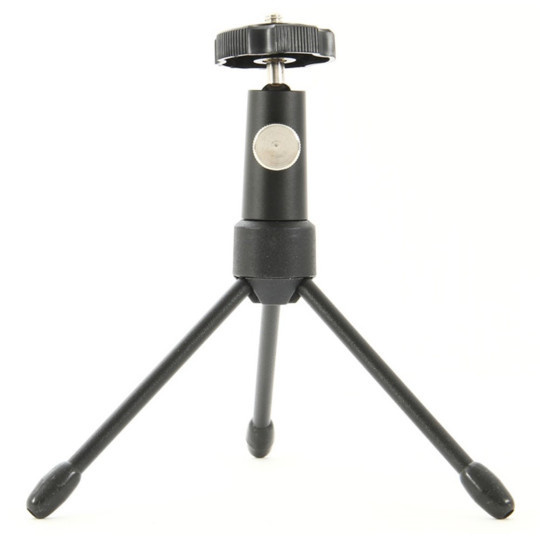 The RØDE PSA1 is a studio boom arm for radio, broadcast, studio and home use. 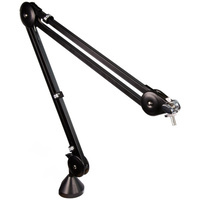 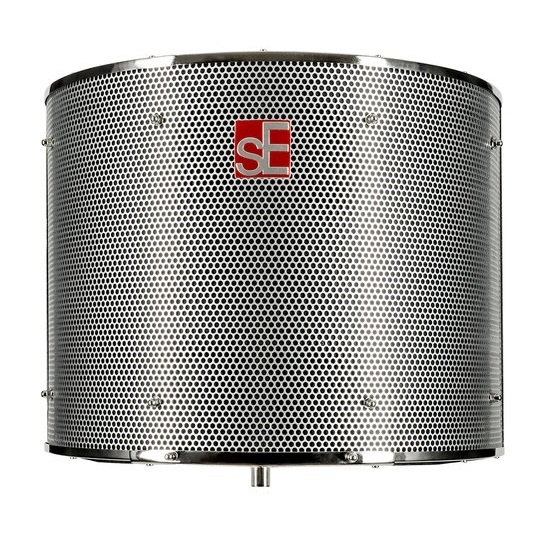 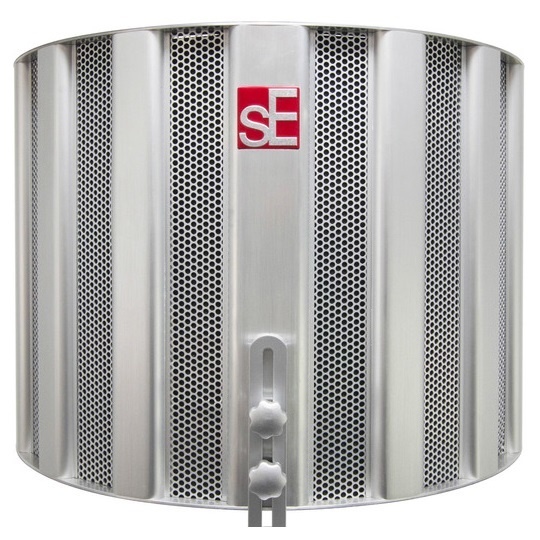 The PSA1 offers a horizontal reach of 820mm, a vertical reach of 840mm and full 360 degree rotation. 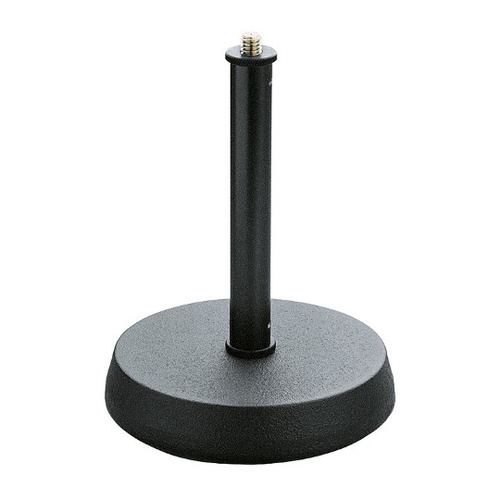 It is supplied with velcro cable wraps and both desk-clamp and desk-insert style attachments for versatile mounting in desks up to 55mm thick (clamp) or 70mm (insert). 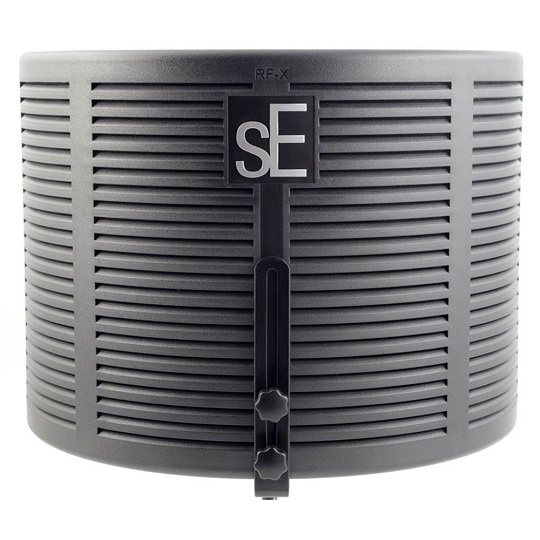 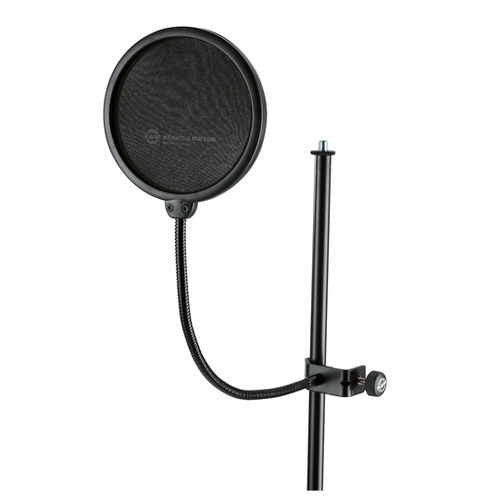 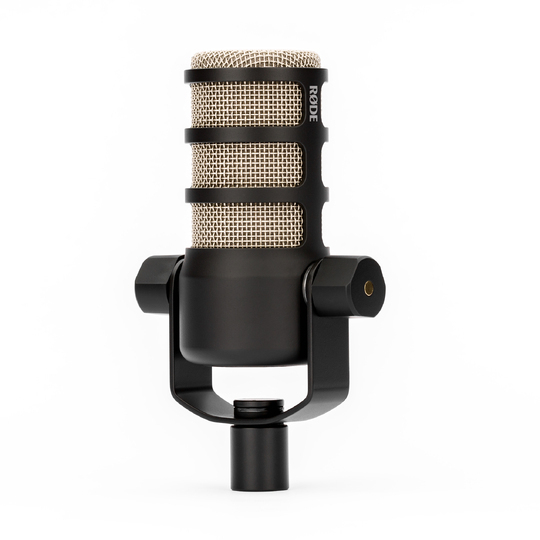 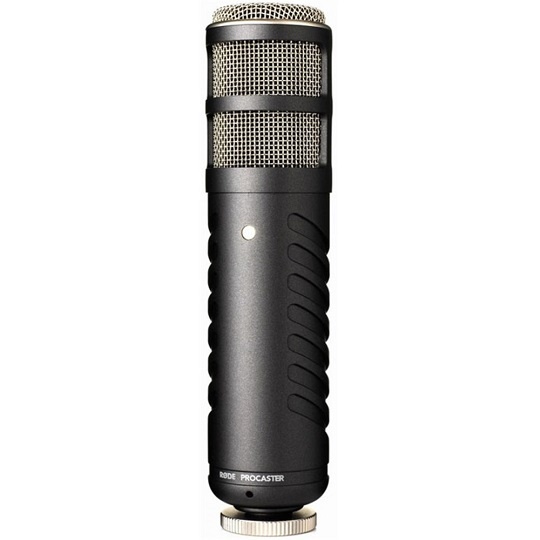 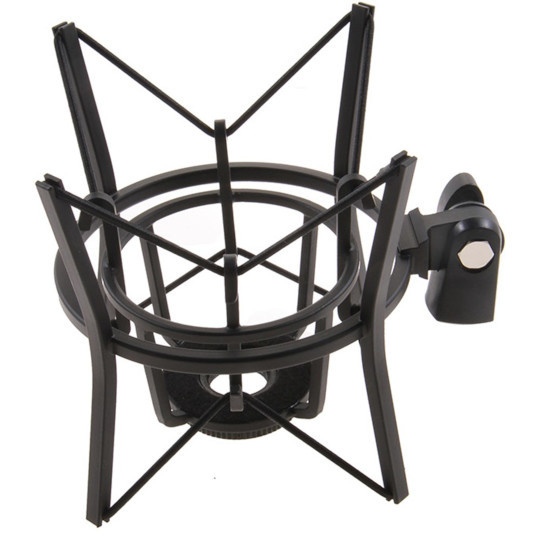 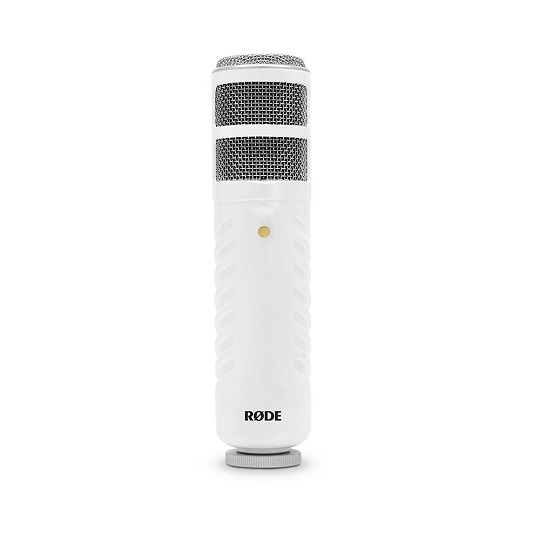 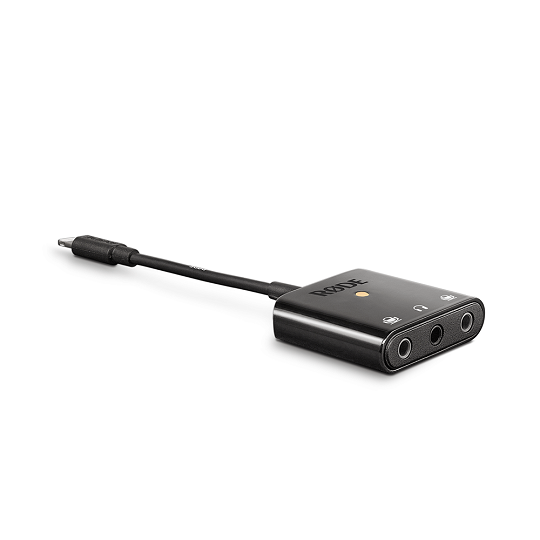 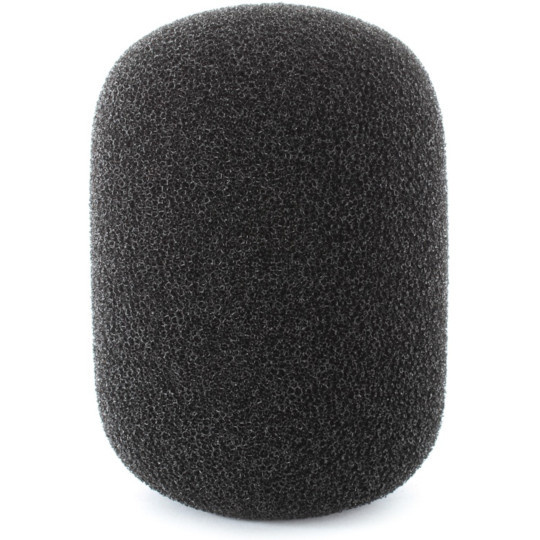 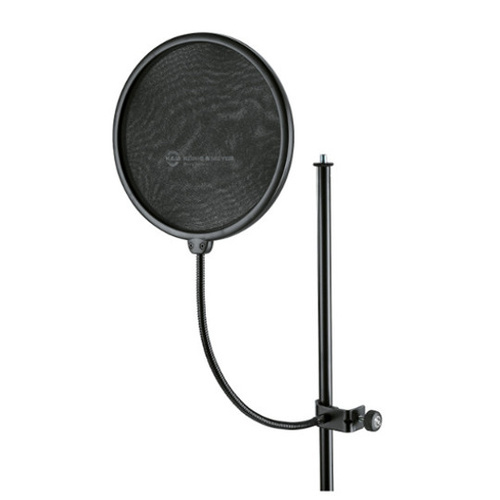 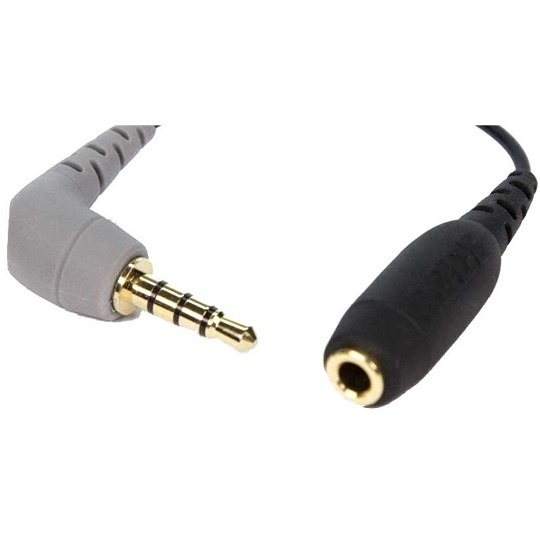 Designed for the RØDE Procaster and Podcaster, the PSA1 supports most microphones weighing between 700g (1.5lb) and 1.1kg (2.4lb) when combined with shock mount.